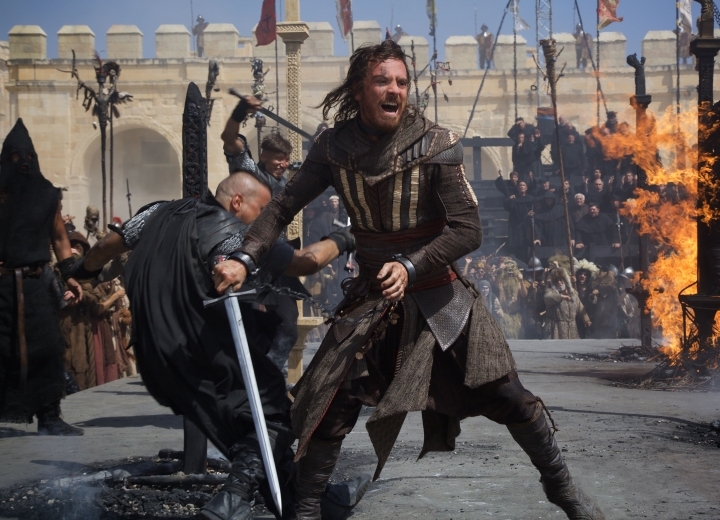 As many expected, the Assassin’s Creed move wasn’t hailed by critics as a masterpiece of cinema, actually the film’s low score on sites such as Rotten Tomatoes suggests most reviewers were not fond of director Justin Kurzel’s movie adaptation of the renowned Assassin’s Creed series of video games. Of course, given the long history of video game movie flops and the dreaded “video game movie curse”, many expected Assassin’s Creed to be a box office flop as well, much like other “bad” video game films like Doom were in the past. But this has not been the case so far, as the movie has made a whopping $200 million US dollars to date according to film stats website boxofficemojo.com, which is quite respectable for a movie based on a video game property and makes Assassin’s Creed one of the top-grossing video game movies of all time, only behind past hits like Need for Speed, Prince of Persia and Warcraft. The movie is yet to open in China, though, and taking into account that about three quarters of its earnings so far have been made in overseas markets and that films like Warcraft made a substantial amount of their box office gross in the Land of the Great Wall, the best could yet to come for Assassin’s Creed. Also, it’s clear that the movie’s Dan Brown-esque conspiracy theories are appealing to audiences, as the conflict between the fictional Assassin and Templar orders throughout story is one that many viewers will likely find fascinating. So even though Assassin’s Creed did not break the video game movie curse in the sense that most critics did not give it the upper hand, here’s hoping it turns out to be a box office success in the end so that video game franchises like Assassin’s Creed continue to remain popular, helping video gaming become more of a mainstream pastime in our time.